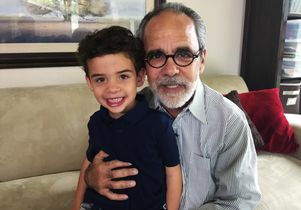 Howard Broadman approached UCLA with the concept of donating a kidney so that his grandson Quinn would be eligible to receive one in the future. Gift certificate, layaway plan or voucher. Call it what you want, but an innovative organ donation program initiated at UCLA has started to spread to other transplant programs across the United States. The program allows for living donors to donate a kidney in advance of when a friend or family member might require a kidney transplant. That man is Howard Broadman, a lawyer and retired judge who lives in Laguna Niguel, California. According to the National Kidney Foundation, there are nearly 30 million people with chronic kidney disease in the U.S., some of whom may progress to end-stage renal disease, making them strong candidates for the innovative new program. There also are 500,000 people in the U.S. with a functioning kidney transplant, but the transplants typically last for just 10 to 20 years. This program was also recently used for a teenage girl in New York who has a functioning kidney transplant. The girl’s father donated a kidney so that she would have a gift certificate for a second transplant if she needs it. 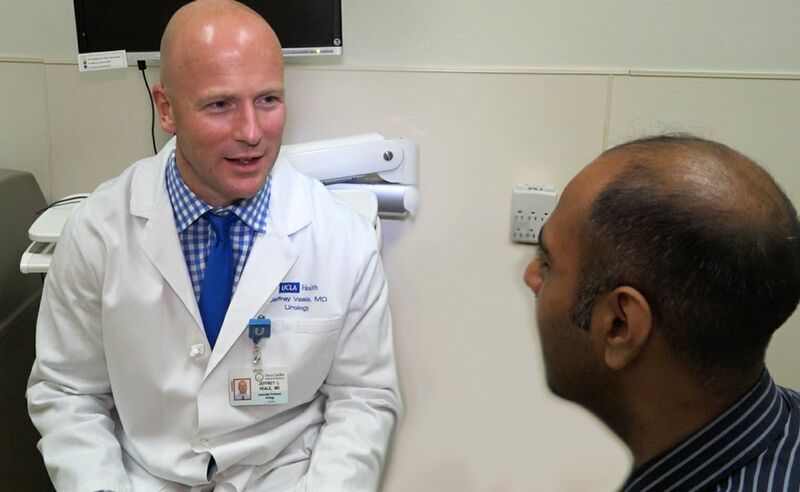 Nine other transplant centers across the U.S. have agreed to offer the gift certificate program, under the umbrella of the National Kidney Registry’s advanced donation program. Veale anticipates that more living donors will come forward to donate kidneys, which could trigger chains of transplants. Then, when a patient redeems his or her gift certificate, the last donor in the chain could donate a kidney to that recipient. Veale said he hopes the program could eventually go a step further to fill the needs of people who are thinking of donating a kidney to a stranger, known as “altruistic” or “non-directed” donors. Currently, some potential altruistic donors are reluctant to donate a kidney for fear that a family member might need one in the future. But if the gift certificate approach is successful, altruistic donors could donate a kidney and their spouse or child would receive a gift certificate for a future transplant. Veale cautions that donating a kidney is not without risks, although most donors recover fully, and donors often are able to leave the hospital the next day. Patients need to be completely informed of the potential risks of living donation surgery. There were only 5,538 living donor kidney transplants in the U.S. in 2014. If just 0.5 percent of the nation’s adults became living kidney donors, the kidney transplant waiting list would be wiped out 15 times over. At his home in southern California, Broadman’s eyes welled with tears as he reflected on the implications of what he started. For more information on becoming a living kidney donor, visit the UCLA Health Kidney Voucher Program page. For more information on the National Kidney Registry, visit the registry’s website. Journalists: Please email or call the UCLA Health Sciences media contact for B-roll, sound bites, web elements and high-resolution still photos.